Concept cars let designers strut their stuff — and provide vital feedback for automakers trying to divine what's cool and what's not. Here's a sampling of concept cars from the Detroit auto show. What's cool: A more angular version of Audi's grille, a 12.3-inch display screen that replaces the instrument cluster and air vents with controls built into their housings. Will it be built? 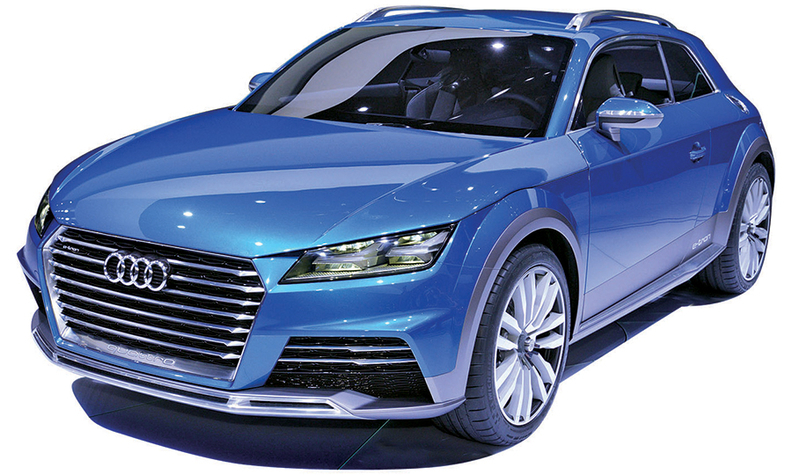 It is an early design study for future SUVs such as the Q1, but many design elements will be used in the next TT coupe, which is scheduled to arrive this year. Will it be built? Maybe. The quirkiness screams "concept," but VW says the car is feasible. 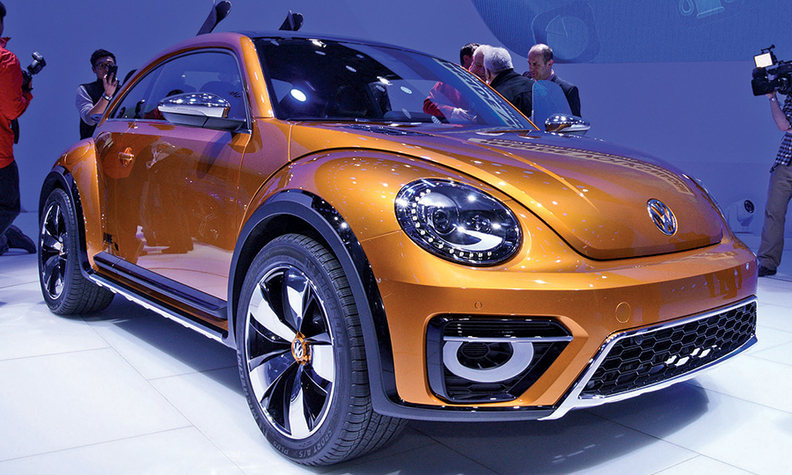 Variants like this could prop up Beetle sales at the end of the current generation's cycle. What's cool: Designers left a black gap between the tops of the car's side pillars and its roofline, creating the impression of a floating roof over the car. Will it be built? 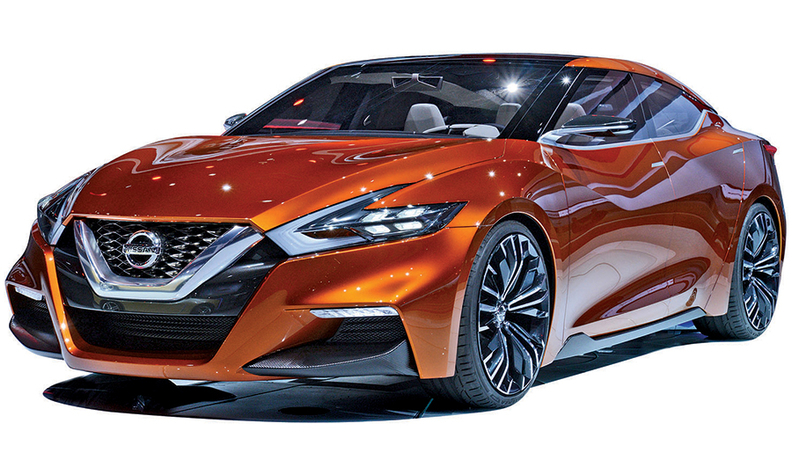 It is the design plan for the next-generation Maxima sedan, to which Nissan is committed. What's cool: Volvo wants to demonstrate the simple, chic ethos of Scandinavian design. Will it be built? No. 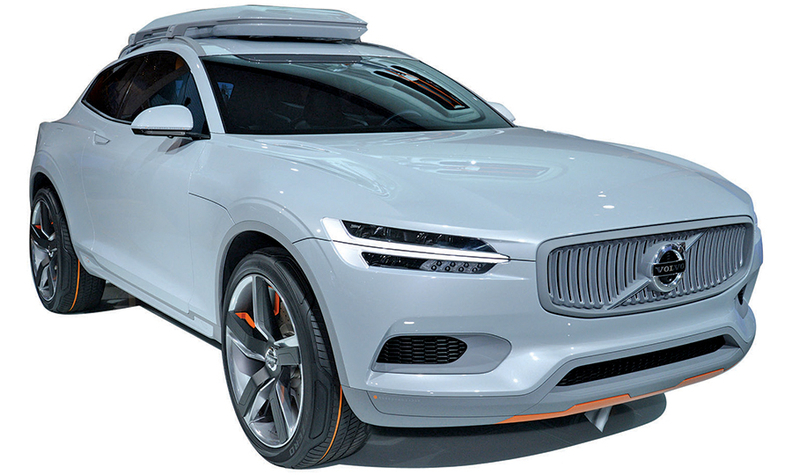 Volvo is showing its new design language that will appear on the redesigned XC90 that goes on sale in early 2015. What's cool: The GT4 Stinger harkens back to the moderately priced sports cars of yesteryear. It's basic, purpose-built and mean-looking, with 315 hp sent to the car's rear wheels through a short-throw 6-speed manual gearbox. Will it be built? 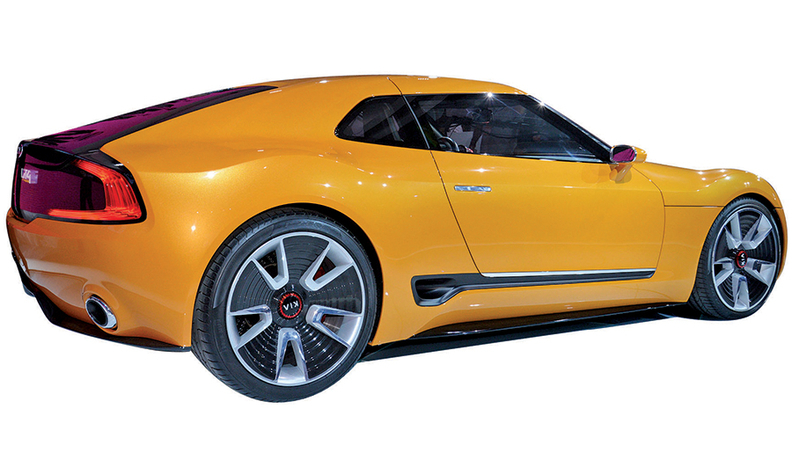 A production version of the Stinger is being evaluated, but the company hasn't decided whether it will be built.